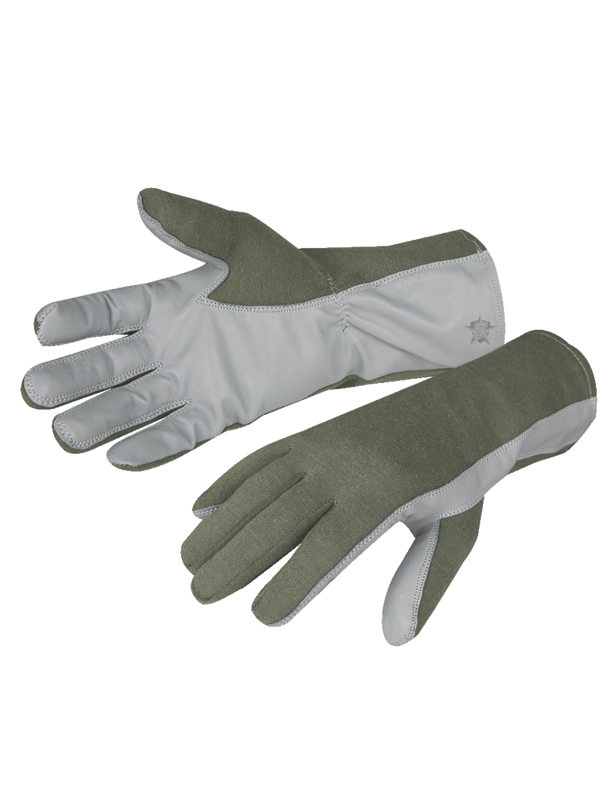 These 5ive Star Gear® Nomex® Type GS/FRP-2 US Flight Gloves are made to military specification and similar to the ones used by military pilots. The back panels are a Nomex® flame retardant fiber with soft leather on the palm and finger areas. They are highly heat and fire resistant with reinforced stitching. Flash fire protection and excellent finger dexterity make this product great for use in the cockpit as well as in combat on the ground.